Colouring your hair can be daunting and is best left to the professionals. From classic highlights to a total colour overhaul, to trying the latest trend colours, a quick consultation with a skilled colourist can guide you in the right direction. 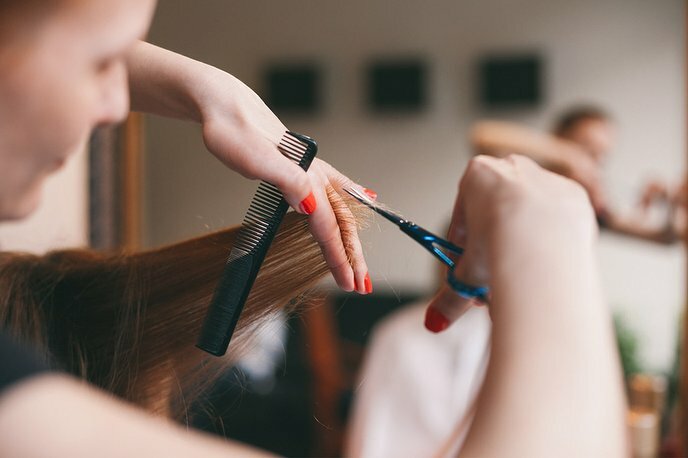 One thing to consider is this; the result you achieve really does depend on where you’re starting from in terms of the condition and natural colour of your hair. A blonde wanting to go black will obviously be far more complicated to achieve than a brunette wanting a subtle coffee tones. It’s also important to take into consideration that different shades suit different skin tones and unless you’re prepared to slap on a full face of makeup everyday, what you want might not be all that flattering. One of the first things any good colourist will ask you is to be honest about the level of maintenance you’re prepared to put into a new colour. This will help them determine what suits your needs, as well as your hair. Roots, re growth, fading colour will all come into play and if you’re not prepared to stay on top of it you could find your lovely new colour ends up looking a tad neglected. The good news is this; a colourist understands all of these nuances and can help you navigate your way through the plethora of choices you have. Bringing in photos or what you like and what you don’t want will help guide the colourist and is still the best way to explain what you would like. Remember what is red to one person, could be cherry to another so be clear! The best inspiration always comes from Instagram and Pinterest so get looking. One of the first things any good colourist will ask you is to be honest about the level of maintenance you’re prepared to put into a new colour. This will help them determine what suits your needs, as well as your hair. Now for the technical bit. There are two main ways to change your hair colour; Block colour - where a dye is applied to the roots and all over the hair to give full coverage OR high/low lights where separate strands of hair are coloured for a natural look. Block colour has many benefits and is easier to apply (great for greys) but it does require touch ups every 4-6 weeks. 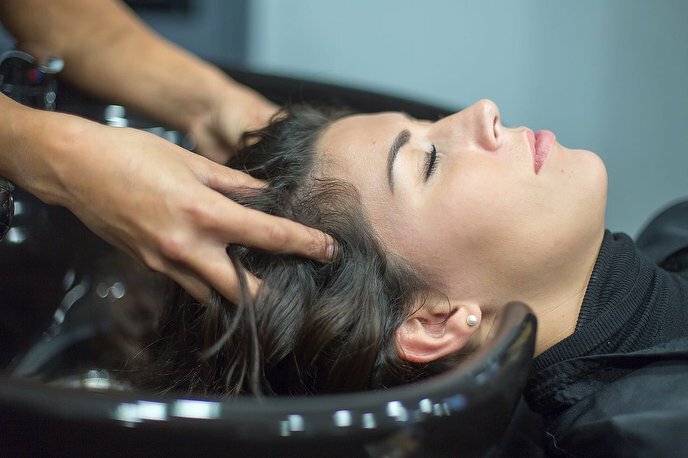 High (or low) lights lift individual strands of hair using colour wrapped in foil. Highlights are usually easier to maintain and regrowth is far less noticeable. You could also try the latest hand-painting techniques, Balayage and Ombre, which allow colourists to create a beachy, cool girl, grown-out effect in any colour. Once you’ve committed to a look then it’s time to think about how long you want it to last. Dyes can be permanent, semi-permanent or temporary depending on their strength. 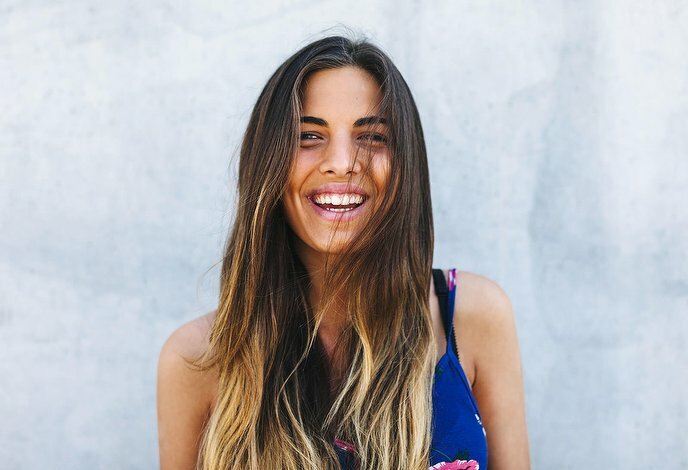 Permanent dyes use ammonia and a developer such as hydrogen peroxide to lighten hair. Semi-permanent tints produce a final colour that’s a blend of your natural hair colour and the dye. These tend to last for around 4-5 shampoos and use little or no developer so are less damaging and better suited for fragile hair. Temporary dyes come as sprays, or shampoos and lots of colourists will help you create a fun, fashion look with such products in the salon. These aren’t absorbed into the hair itself and should wash out easily. Even so we say experiment in the safety of the salon rather than in your own bathroom. A good colourist will also give you endless advice on aftercare and the products you need to use on a regular basis to get the most out of your colour. The products they recommend will genuinely help your colour to stay brighter for longer so don’t think it’s just a post-appointment sales pitch! With everything from at home toners, to intensive colour masks, to colour-specific shampoos, there’s a lot to think about when it comes to colouring your hair. Take all the advice you can get and you’ll be just fine.